The New York Yankees shortstop tells The Associated Press that once his career is over, he envisions himself pursuing ownership of a professional sports franchise — like Michael Jordan. Jeter, one of several athletes who endorses the Jordan Brand, was in Tampa Thursday at an event celebrating the launch of his ninth signature shoe, the Jordan Jeter Throwback. 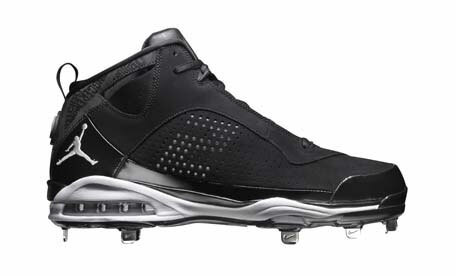 If you were a baseball player, would you buy this shoe?